Oor Wullie’s BIG Bucket Trail was launched in Aberdeen last night, and we just love this description of what our charities brings to the children’s hospitals they support. 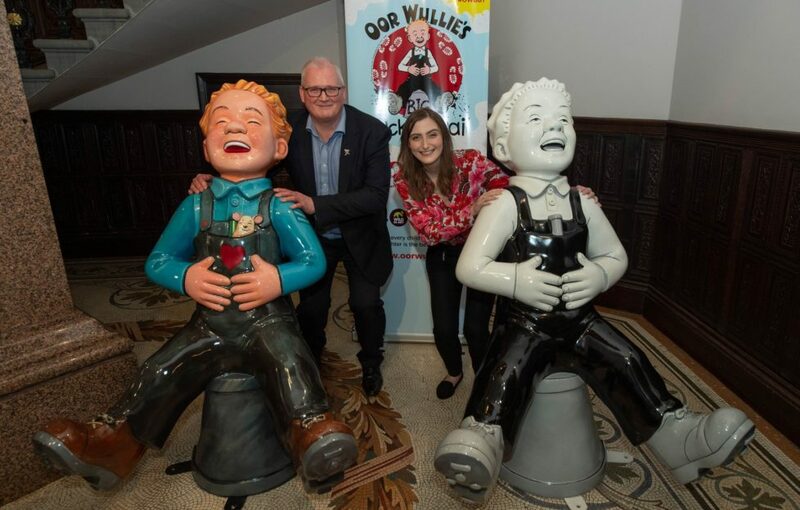 The BIG Bucket Trail will let us keep putting the marshmallows and cream on the hot chocolate for children long into the future – and we’ll make sure Oor Wullie is never without his bucket. Thanks to everyone who made the night so special.